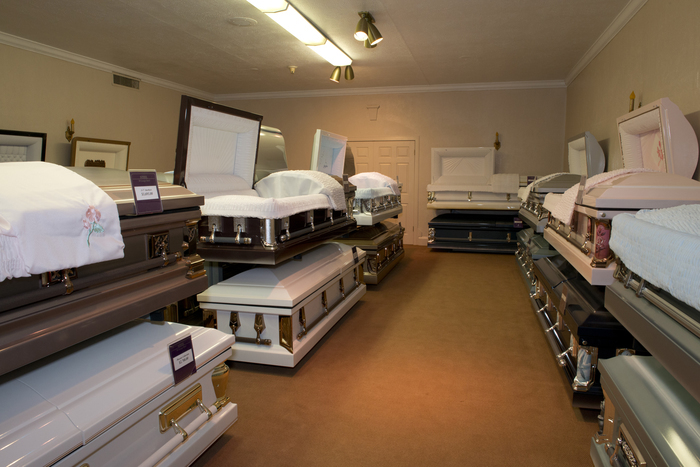 If I Choose a Direct Cremation, What are My Memorial Service Options? When you have lost a member of your family or close circle of friends, it is natural that you will want to hold some type of memorial service. Now, more than ever, people are finding ways to express their loved one’s individuality during their memorial service. When you use direct cremation, you have a level of flexibility you simply don’t get with a traditional cremation, which includes a pre-cremation viewing and a memorial service. When you use Harmony Funeral Home’s direct cremation service you can have the memorial service wherever you choose. If you choose to have it here, we are happy to host it, but maybe you know your loved one had a favorite restaurant or beach front hideaway where their friends and family can gather to celebrate the life of the person they were honored to know and be able to mourn their collective loss. hen you use direct cremation, you also have the gift of time. 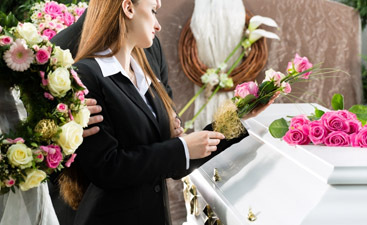 There is no time rush and you can plan a memorial service at your convenience, and at a time that works for everyone. For example, people will have ample time to make travel arrangements. 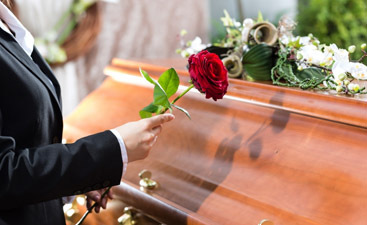 You can even arrange to take the cremains back to the country of birth of your loved one. Another advantage of having more time means you can shop for the urn that is just right for your loved one’s cremains. There are many choices out there and it gives you time to do some healing from the loss, and you will be able to find just the right one. To learn more about direct cremation, contact Harmony Funeral Homes today.